Establish your business’s presence in a crowded field of competitors all throughout Southern California with a series of vehicle fleet wraps. SpeedPro Imaging of Greater San Diego has been serving companies in San Diego, Orange and Riverside counties for nearly a decade, and we’re confident that we can completely transform your mobile marketing strategy with our expertise and resources. 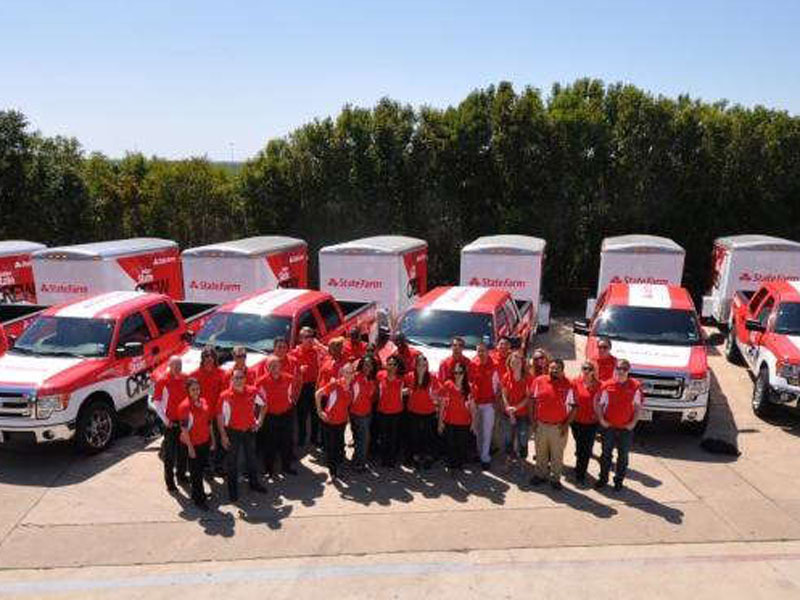 With vehicle fleet wraps, your business success can achieve new heights with a medium that has grown exponentially. In fact, it’s not done growing, as the nation’s vehicle wrapping industry is expected to nearly double in revenue between 2016 and 2022. A single wrap can generate up to 70,000 views per day, which would then be multiplied by the number of vehicles that you own. If you think that those impressions come at a great cost, you might be surprised to learn that wraps generate the lowest cost per 1,000 impressions of any other medium — a mere $0.70. Compare that to a TV ad in a primetime slot, which averages $20.54, or a quarter-page ad in a newspaper, which averages $11.66. No matter what you request, we’ll work diligently to fulfill it as best we can. We don’t believe in saying “no” to our clients, as your satisfaction is our number one priority. Our vehicle fleet wraps can be full or partial, and we’ll recommend what we think is best after a detailed consultation session. 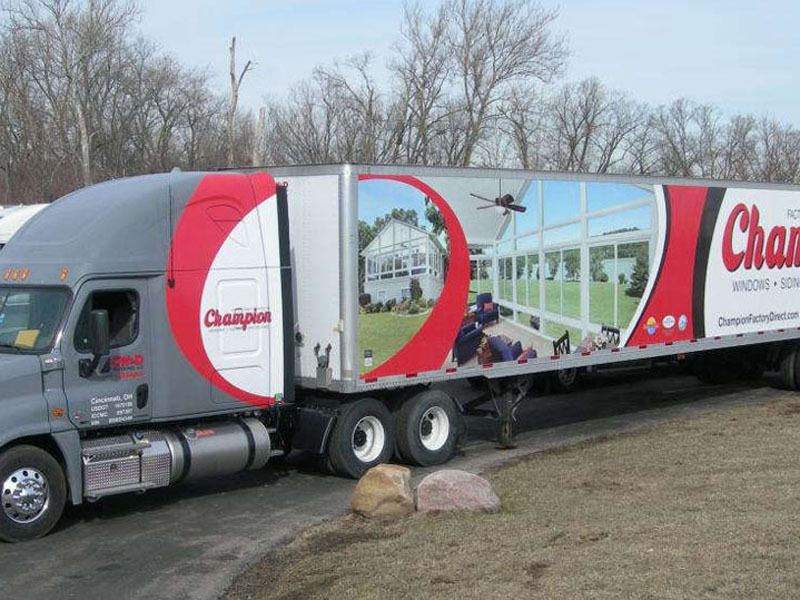 If you want the full 3D billboard experience, our full wraps can cover most of your vehicle. Partial wraps generally cover one side or one particular area of a vehicle, which cuts down on cost without sacrificing major impact. Spot decals and lettering are also available. All of the graphics that you commission can be emblazoned with a customized phone number or URL to track the number of leads they generate. As we inch closer to installation time, we’ll use our predicative software to create a digital rendering of your wrap. You’ll get a clear look at how it will appear in real life, and you can give us additional feedback during this part of the process as well. Before we begin adhering the wraps to your vehicles, you’ll need to have them washed so that there’s no residue left to interfere with the process. 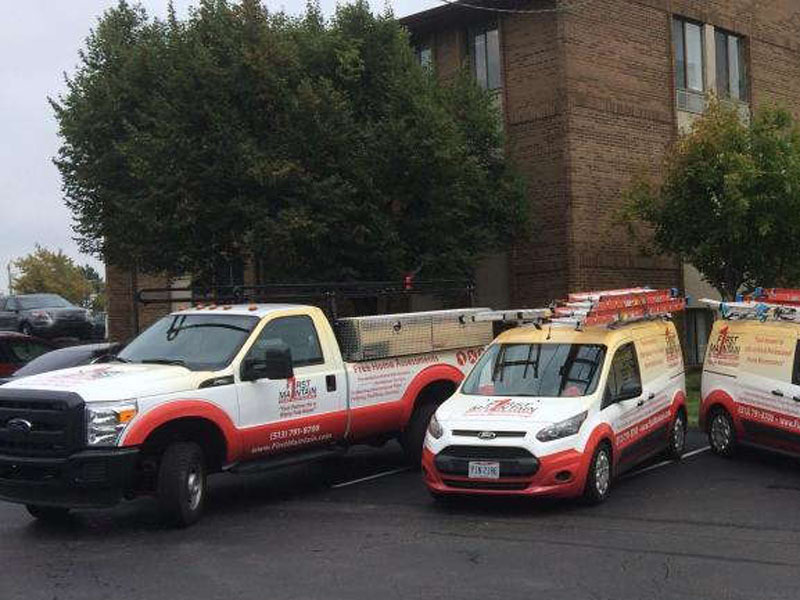 We’ll plan out the installation in precise detail so that all of your wraps are completed in a timely and efficient manner that suits your circumstances. Contact us today to set up your consultation and begin! You can also stop by our studio in person. It’s located near the intersection of Miramar Road and Cabot Drive in San Diego.